Bethenny Ever After is a reality TV series that aired on the Bravo TV network. The reality TV series follows the life of Bethenny Frankel, an original cast member of The Real Housewives of New York City. The show focuses on Frankel’s life as a successful entrepreneur, wife, mother and friend. Episode 1 – “Mo’ Money, Mo’ Problems” – On the first episode, Bethenny shows no sign of slowing down. The new season kicks off with a party for the first new cocktail since the sale of Skinnygirl- friends old and new are in attendance, even TODAY show host, Hoda Kotb along with her boyfriend Jay. Bethenny takes life in the public eye in stride but Jason struggles with the constant attention. Parties and press interviews are only a fraction of the new parent’s hectic schedule – managing their second year of marriage, caring for their daughter Bryn and purchasing a new apartment are just some of the challenges ahead. 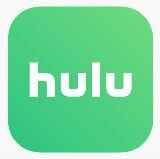 The executive producers on the series include Jennifer O’Connell, Matt Anderson and Nick Emmerson. The production company is Shed Media. The show is filmed primarily on location in New York City. 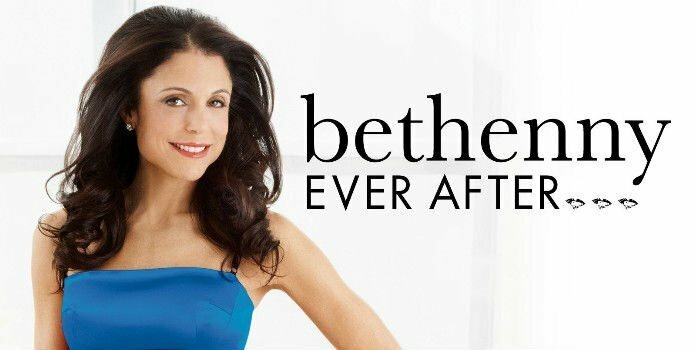 If you have any questions, comments or feedback about Bethenny Ever After, please post them below.